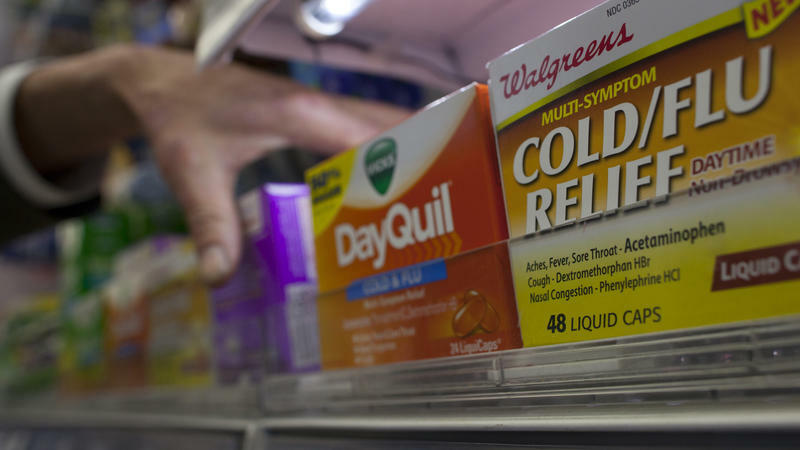 An early, widespread flu outbreak in Texas is putting a strain on the supply of the antiviral drug Tamiflu, a Texas Department of State Health Services spokesperson said Wednesday. Tamiflu is a prescription drug that both fights flu symptoms and prevents the spread of the flu to the rest of the body. But because of Texas’ flu outbreak, Texas Department of State Health Services spokesperson Chris Van Deusen said there are small spot shortages of the drug. 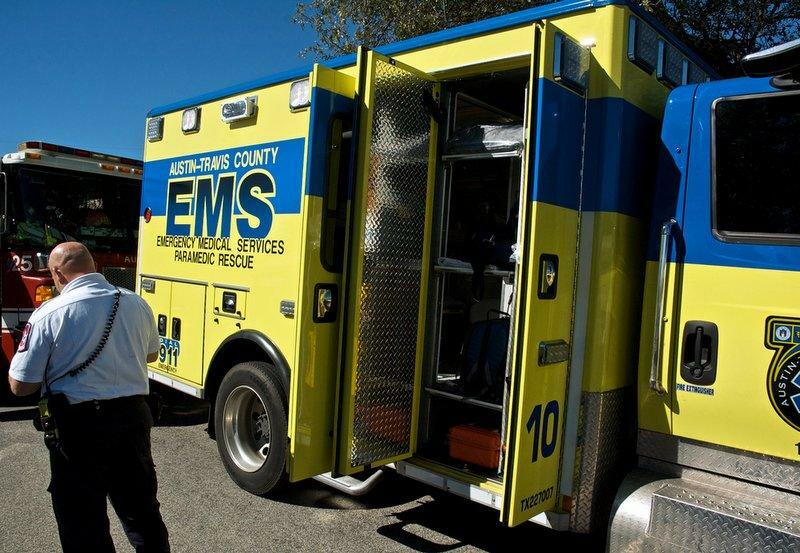 The Commissioners Court didn’t renew an Austin/Travis County EMS contract last night. They’ll wait until next week to do that. 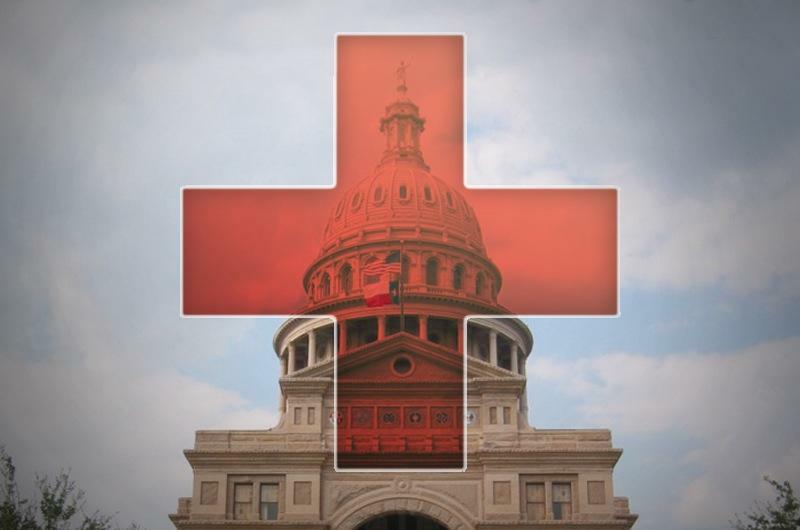 But county commissioners did show some love for a new proposal that would create a unit of paramedics roaming the city in trucks tending to those sick and injured Austinites in need of assistance. Sounds familiar right? Strangely enough, they’re not ambulances. 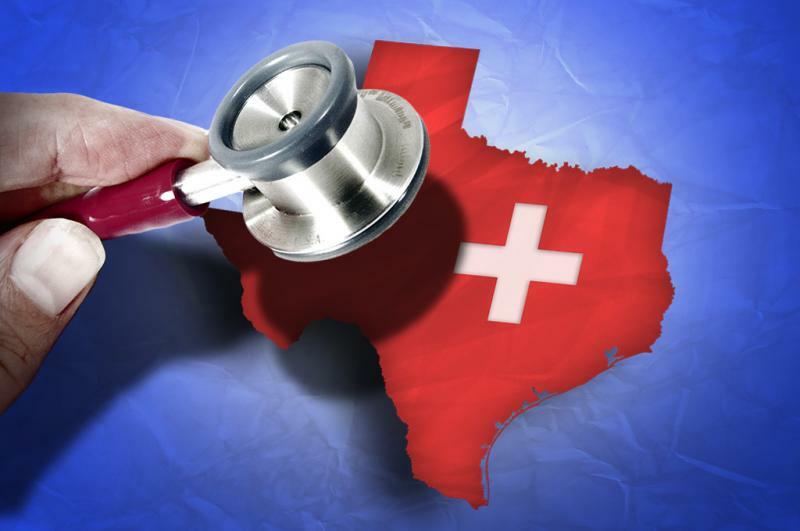 Does Texas Rank Last in Mental Health Spending? 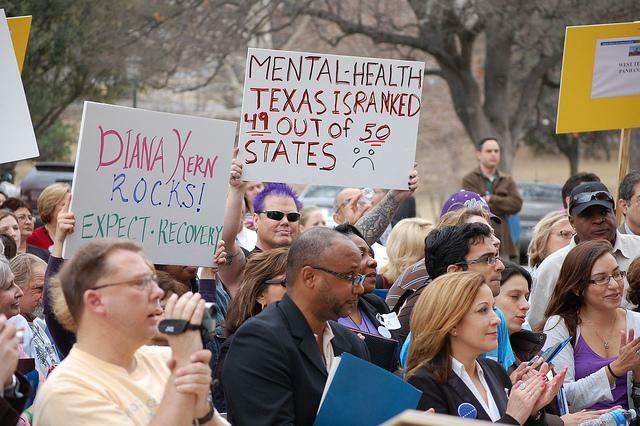 Politifact: Does Texas Rank Last in Mental Health Spending? Today President Obama is expected to release details of proposals from a gun violence task force convened in the wake of the Sandy Hook shootings. 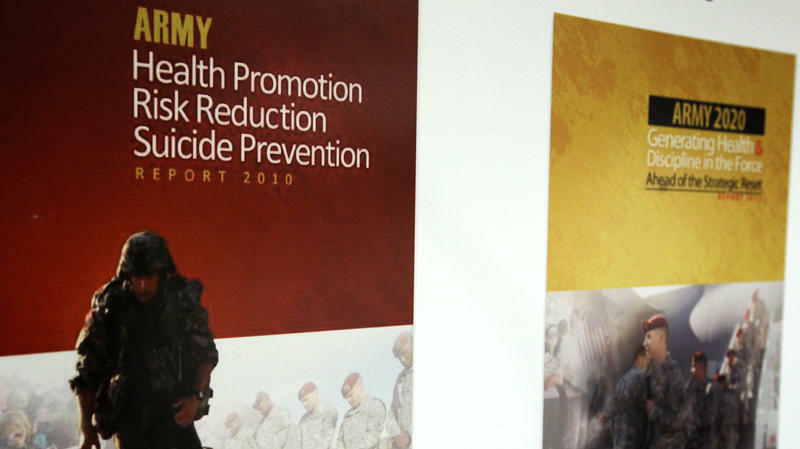 In the days following Sandy Hook, many experts and pundits spoke of the need for better mental health care and screening. Family violence affects more than 18,000 Austin women and children each year. Now two local non-profit groups are joining forces to address the problem. SafePlace and Austin Children’s Shelter are coming together to form LIFT Alliance. The alliance will allow kids at the Austin Children’s Shelter to attend a school operated by SafePlace. In return, clients at SafePlace can take part in the teen parenting program at the children’s shelter. 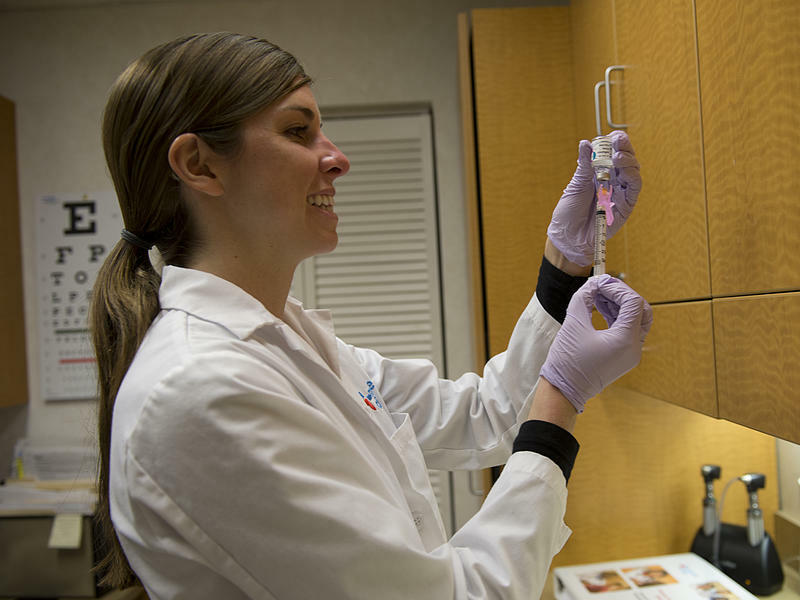 Hospitals and clinics in Austin and Travis County are reporting high levels of flu activity. Across Texas, six kids have died so far this year from flu-related illnesses. 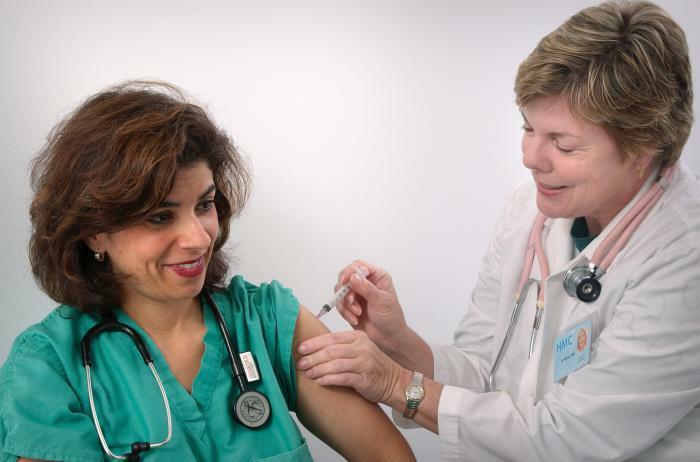 Doctors say the best way to protect yourself is to get a flu shot. But the Centers for Disease Control and Prevention says Hispanics are 10 percent less likely to get vaccinated than non-Hispanic whites. 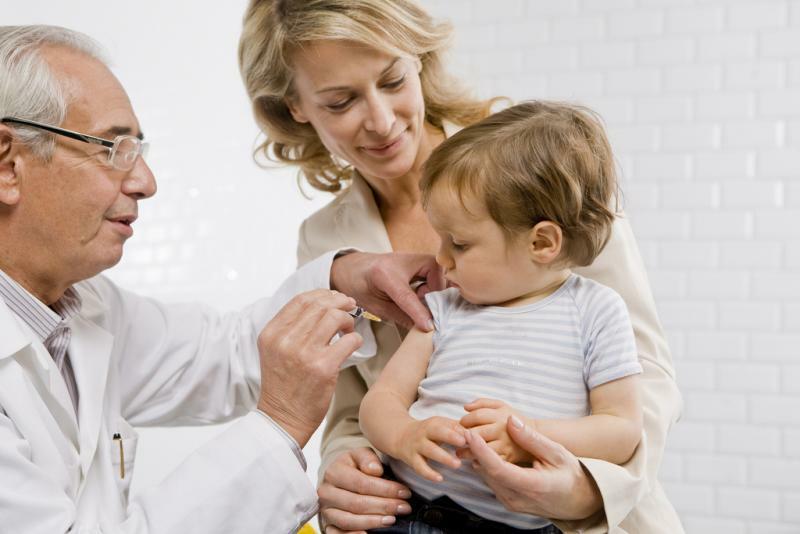 According to a CDC survey, in March of 2012, less than 40 percent of Hispanic adults had been vaccinated. That's compared to around 50 percent of non-Hispanic white adults. Travis County District Judge Stephen Yelenosky on Friday refused to grant Planned Parenthood’s request for a temporary injunction to be included in the Texas Women’s Health Program. If you haven't caught the flu yet or don't know someone who has, you might want to buy a lottery ticket today. You're one lucky person. As The Associated Press writes, "from the Rocky Mountains to New England, hospitals are swamped with people with flu symptoms." More than 40 states report "widespread" outbreaks. The flu's been blamed for the deaths of at least 20 children, the AP adds. 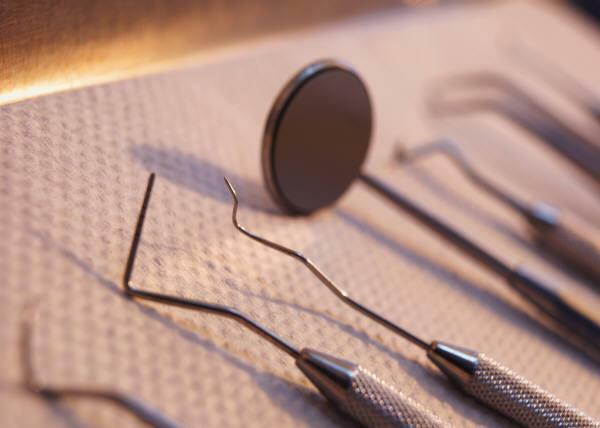 A new study by the Pew Center on the States gave Texas a D for its pediatric dental health, as a leading state legislator says the state of Texas spent more Medicaid money on orthodontia for children than all the other states combined. The Austin American-Statesman’s PolitiFact unit wondered about that. And KUT’s Emily Donahue spoke with Gardner Selby of the Statesman’s PolitiFact Texas to get the scoop. 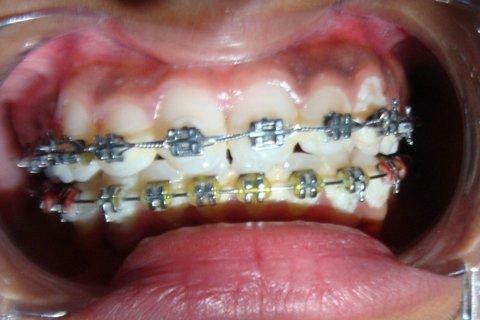 Does Texas Medicaid Spend Too Much on Braces? 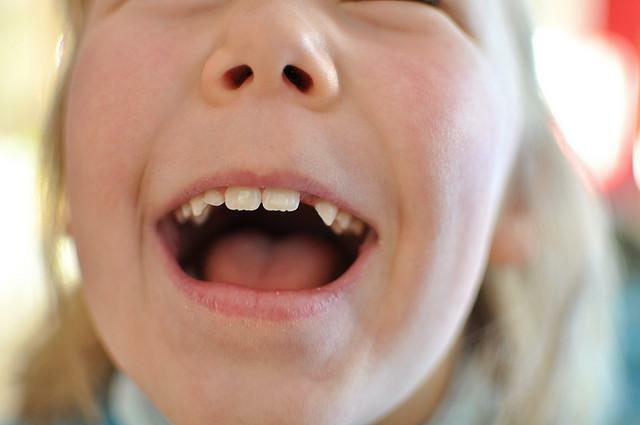 A new study by The Pew Center on the States gave Texas “D” for its pediatric dental health. This as a leading state legislator says the state of Texas spent more Medicaid money on orthodontia for children than all the other states--combined. This year's flu season started about a month early, prompting federal health officials to warn it could be one of the worst in years. They're urging everyone to get their flu shots. But like every flu season, there are lots of reports of people complaining that they got their shot but still got the flu. What's up with that? Well, as Michael Jhung of the Centers for Disease Control and Prevention explains, there are lots of possible reasons. The Health and Human Services Commission on Monday said a new survey it commissioned shows the Texas Women’s Health Program has a greater capacity to serve impoverished women than its predecessor, a joint state-federal program that ended after the state moved to exclude clinics affiliated with abortion providers. 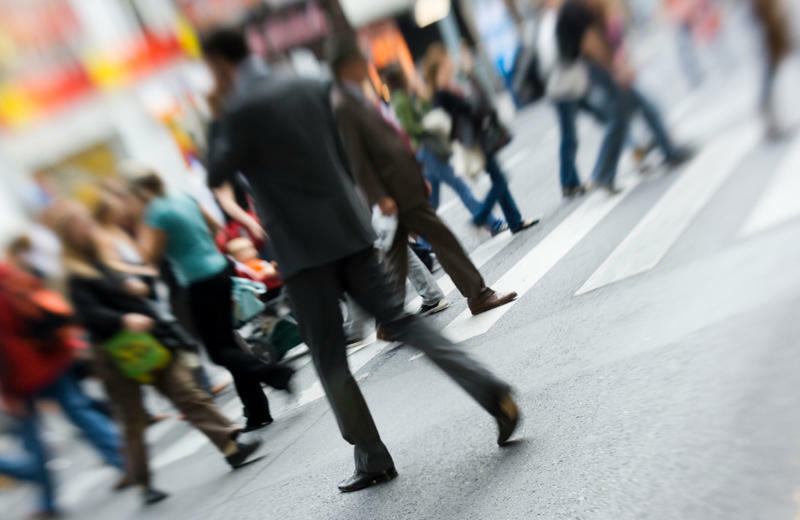 It's well known that routine physical activity benefits both body and mind. And there are no age limits. Both children and adults can reap big benefits. Now a study published in Clinical Psychological Science, a journal of the Association for Psychological Science, explores whether certain factors may help to explain the value of daily physical activity for adolescents' mental health. A new facility for older Austinites is scheduled to open soon in south Austin. It will serve those with memory impairments like Alzheimer’s or dementia. The “Silverado Senior Living” plans to house 90 people. Right now, the only facilities like it are in Round Rock. But, the needs of Austin’s elderly population continue to grow at a fast pace. Ben Philpott's story on the WHP providers list. 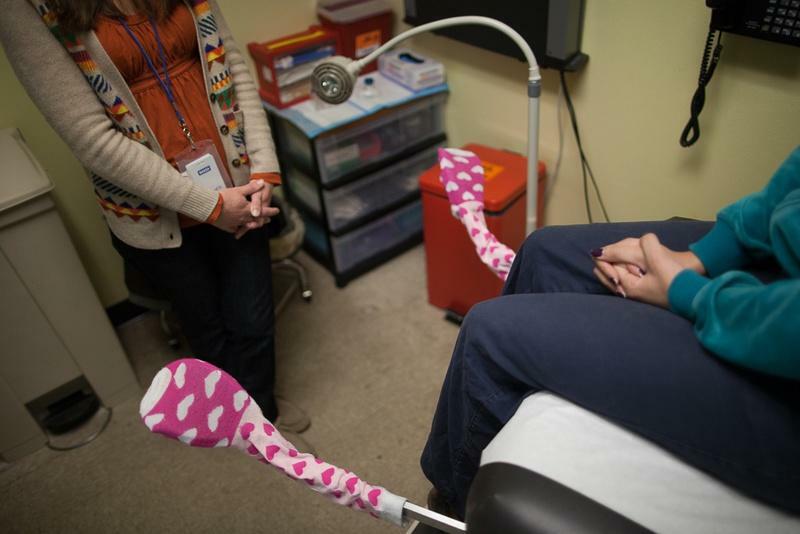 The new state-funded Texas Women’s Health Program began on Jan. 1. 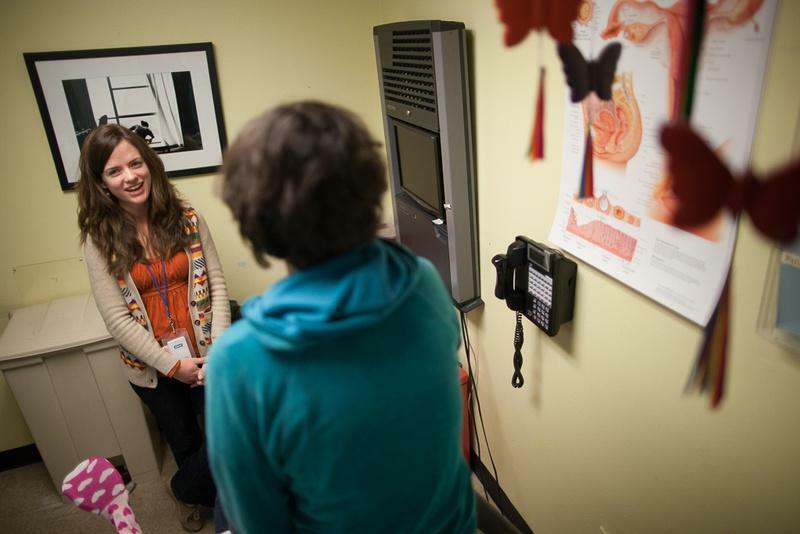 It provides low income women in Texas with basic health screenings and contraception. State officials said the new program began with more capacity to serve clients then the program had when it was federally funded. But at least one state lawmaker believes there’s a problem with the agency’s list of providers. Austin Democrat Donna Howard has been worried about the Women’s Health Program since the state said it would create its own version of the program. That came after the state moved to exclude clinics affiliated with abortion providers – such as Planned Parenthood – from participating, which led the federal government to announce it was pulling all funding. Howard was worried when she wrote a letter to the Health and Human Services Commission asking for information about new providers. 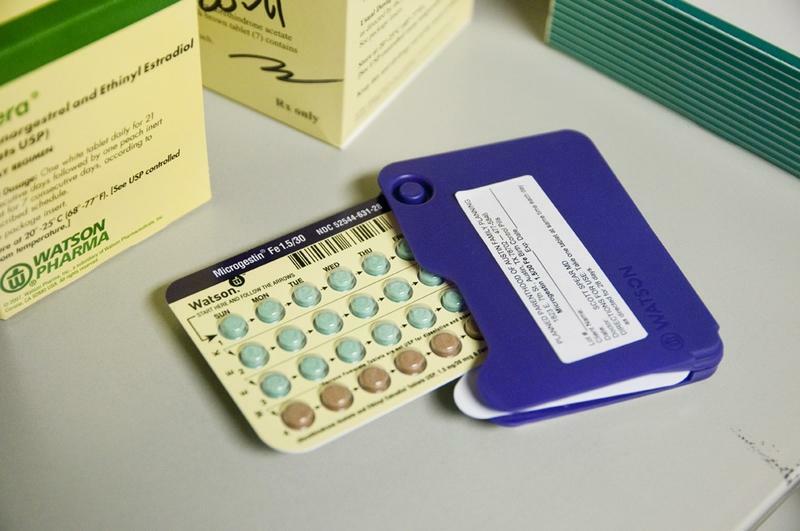 The state of Texas launched its Women’s Health Program this week. Texas is funding the program on its own because the federal government pulled money after the state blocked Planned Parenthood from participating. 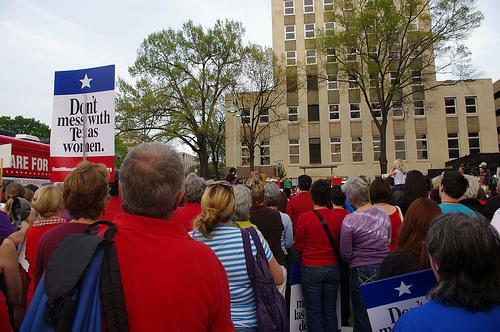 The Texas version still serves low income women who would qualify for Medicaid if they became pregnant. It will cover about 110,000 women between 18 and 44 years old with free well-woman exams, basic health and certain family planning services. Original post: A judge has ruled against granting Planned Parenthood a temporary restraining order that would prevent it from being kicked out of the state’s new Women’s Health Program. Texas officials plan to launch a new program on Jan. 1 that will provide family planning services, well-woman exams and more, but will exclude clinics affiliated with abortion providers – mainly Planned Parenthood, which historically has provided over approximately half the services in the program. On the week between Christmas and New Year’s Eve, it’s likely that your doctor’s office may be closed at some point. But doctors are never really off. There’s always someone on-call to take care of emergencies. And that someone could be from the Gueramy-Haas household here in Austin. The two-doctor home took some valuable lessons from a day of back-to-back emergencies and turned them into a better way to care for their patients. Update: A decision on whether to allow women in Texas to receive government subsidized health screenings through Planned Parenthood will not be issued until hours before the organization could be cut off by the state. Visting judge Gary Harger today delayed a decision until Monday, Dec. 31 at 1:15 p.m. over whether to extend the temporary restraining order requested by Planned Parenthood. 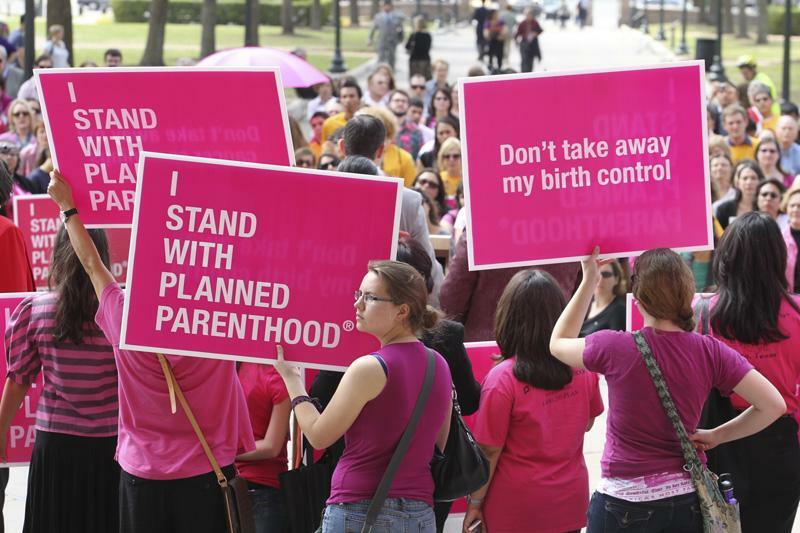 The order would ensure continued funding for Planned Parenthood through the Texas Women's Health Program, at least until another hearing on Jan. 11. 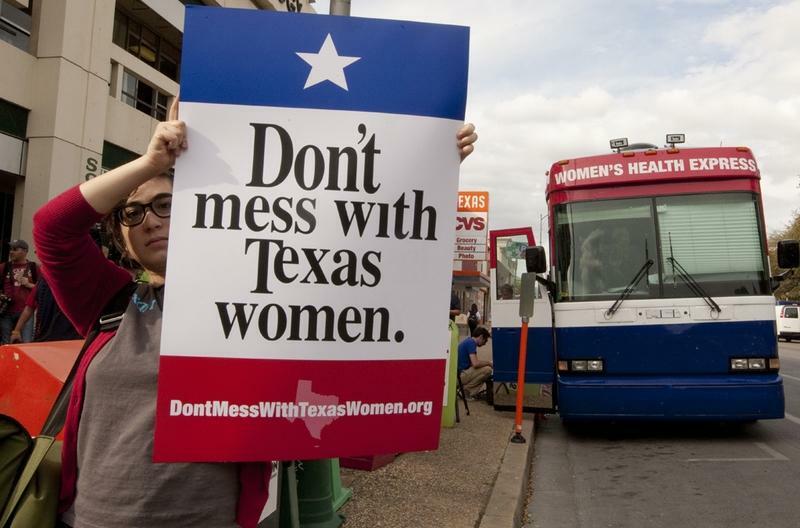 When state lawmakers pushed to remove Planned Parenthood from Texas’ Women’s Health Program as part of an anti-abortion agenda, some questioned whether the state could absorb the cost of the change. We still don’t know, because at year’s end, the legal battle over whether Texas can exclude Planned Parenthood – currently the largest provider in the program– is still being fought. The Austin Area Comprehensive HIV Planning Council is looking for volunteers. 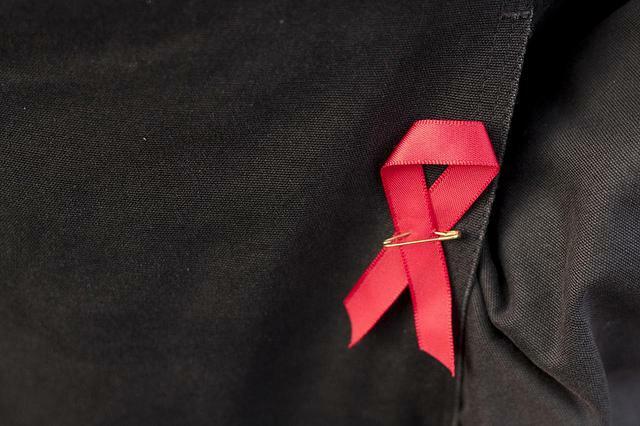 Federal legislation for the Ryan White HIV/AIDS Program requires “that we have a board with committee members that reflect the make up of the community,” says the council’s John Waller. Recruiting new members is a normal part of the council’s charge, but Waller says with a new chair and other members recently having completed their terms, the council is looking for new members. The council needs different types of volunteers: HIV positive Austin residents that use programs funded by Ryan White grants; local social and medical service providers; and community leaders. 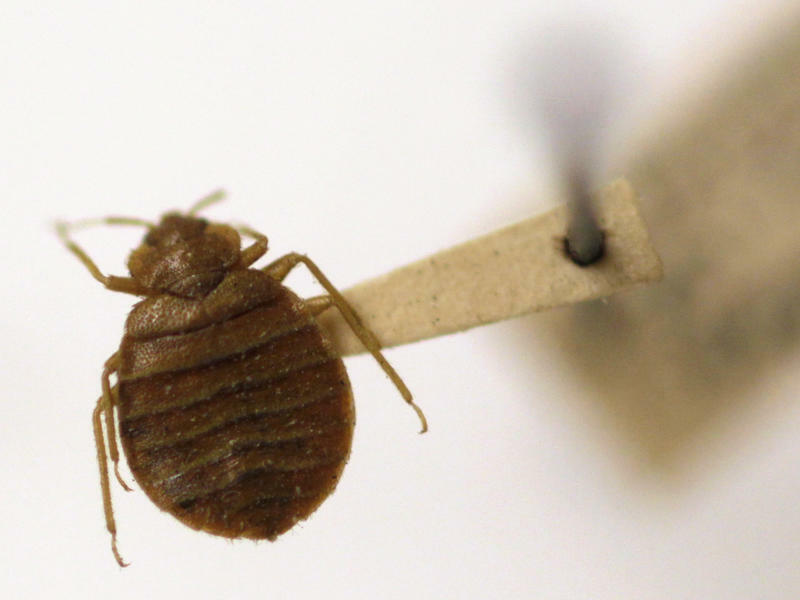 With bedbugs bunking just about everywhere these days, people battling the bloodsucking insects may be tempted to try their hand at driving them away. But ultrasonic bug zappers, which retail for less than $25, aren't the solution, say entomologists who tested some of the devices. 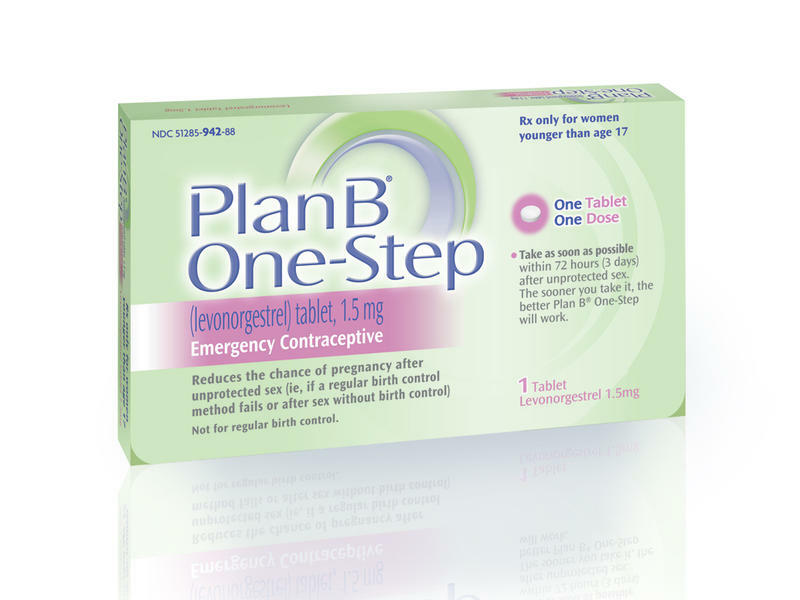 Friday marks a not-so-happy anniversary for some of President Obama's biggest supporters: It's exactly one year since Health and Human Services Secretary Kathleen Sebelius decided not to lift the age restrictions on availability of the so-called morning-after pill, Plan B. 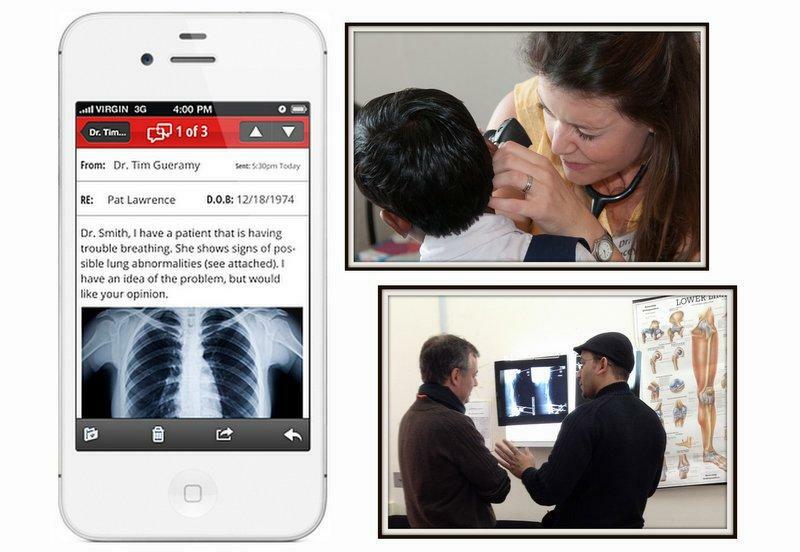 Two years and $8.4 billion into the government's effort to get doctors to take their practices digital, some unintended consequences are starting to emerge. One is a lot of unhappy doctors. 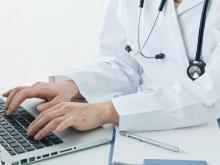 In a big survey by Medscape, an online site for doctors, 38 percent of the doctors polled said they were unhappy with their electronic medical records system. The state’s cancer research agency has revealed it handed out an $11 million grant without reviewing the proposal. 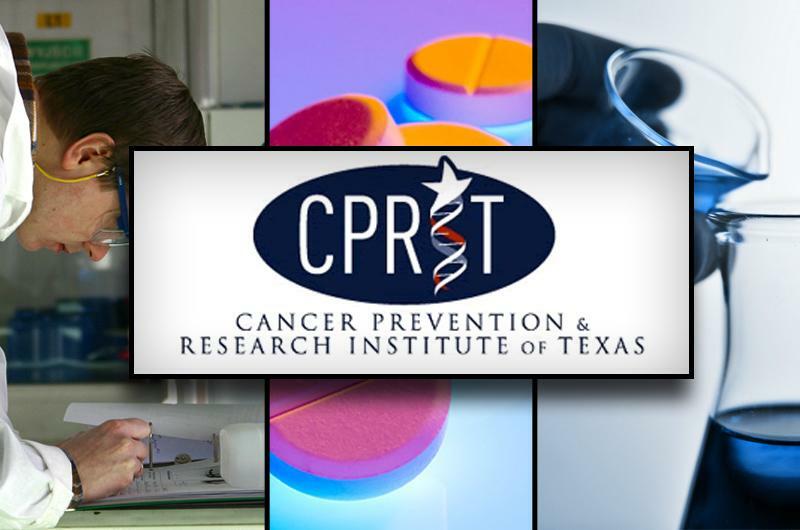 It’s the latest challenge facing the Cancer Prevention and Research Institute of Texas, or CPRIT. The grant was awarded to Peloton Therapeutics in June 2010, making it one of CPRIT's first grants. 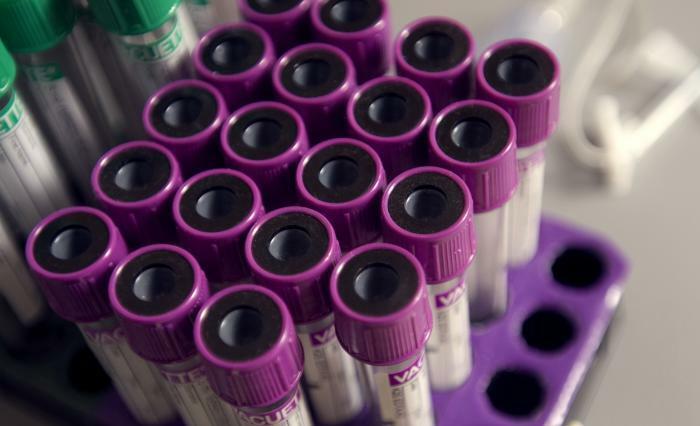 The cancer research institute says the oversight was discovered during an internal review. The San Antonio-based Texas Biomedical Research Institute has applied for a patent for a new genetically engineered HIV vaccine. 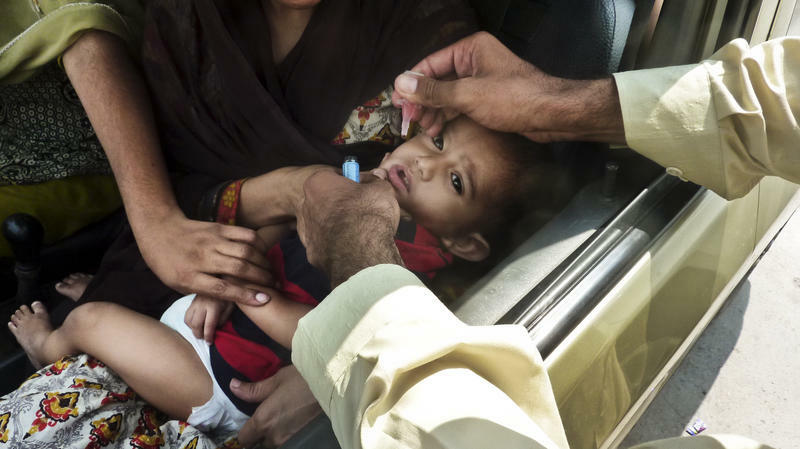 This new vaccine would provide lifelong protection from the disease with a single dose. The vaccine is designed to target the cells that line the body’s surface structures. which are the point of entry into the body in approximately 90 percent of HIV cases. Once HIV enters the body through these cells, it quickly spreads to the lymph nodes and other organs, where it replicates throughout the body. The new vaccine would stimulate the body’s outer layers and cells to generate cells that produce antibodies to HIV.